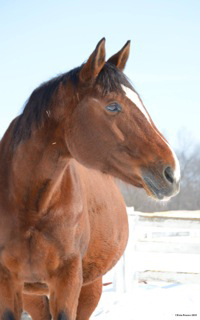 Ayscha (Welt Hit II x Rouletto) is very pregnant with her first foal. 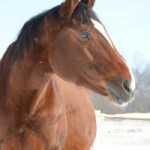 The sire is the amazing Franziskus who is trained and ridden by Ingrid Klimke in Germany. This baby Is for sale! With the blood of two super horses in his (or her) veins, this foal will be a spectacular prospect for the Grand Prix ring! 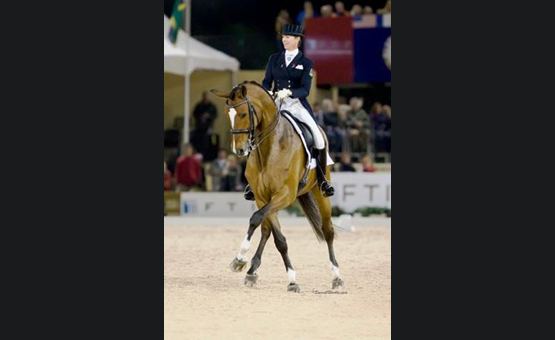 Gold Coast Fall Dressage - November 10-11 - Allegro II and Shannon win Intermediate II with 70.58%. 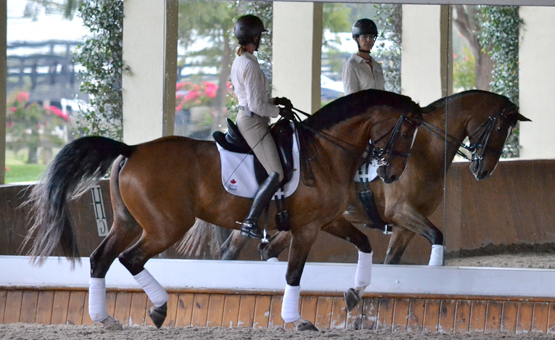 Bourgogne and Shannon score big with a 70.77% and 73.33% at Third Level Test 3. 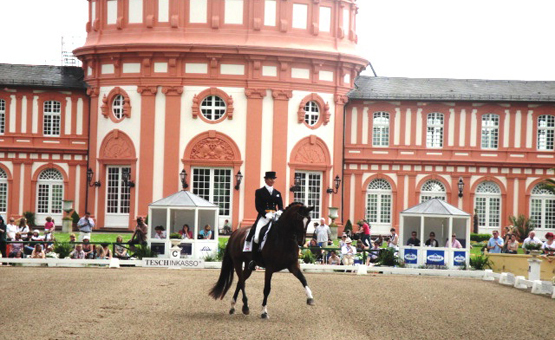 Dimitry 2 continues his winning ways with a 71.3% at Fourth Level Test 1. Dimitry 2 (owned by Sally Alksnis) makes his debut in the show ring at Fourth Level Test 1 with a fabulous 75.4%. Bourgogne (Boo) debuts at Third Level Test 3 for great scores of 67.9% and 69.3%. 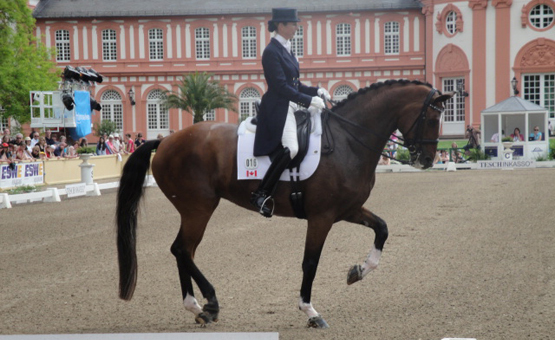 Bourgogne (owned by Dr. Ellen Nelson) starts at Third Level Test 1 with two super scores of 71.97% and 68.88%. 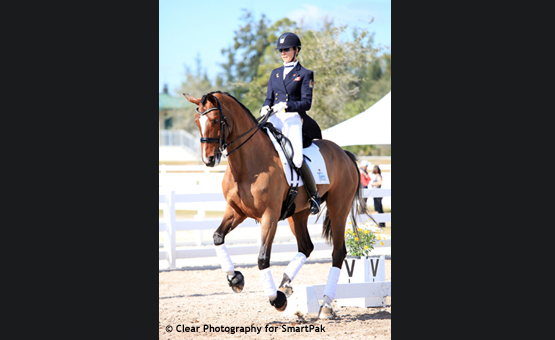 Shannon and Ayscha GP Special Palm Beach Derby – A wander down memory lane.